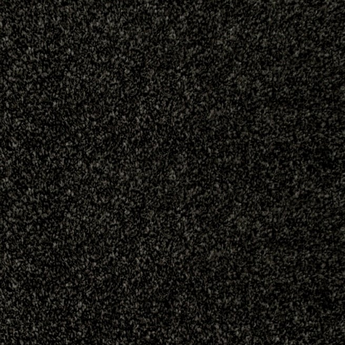 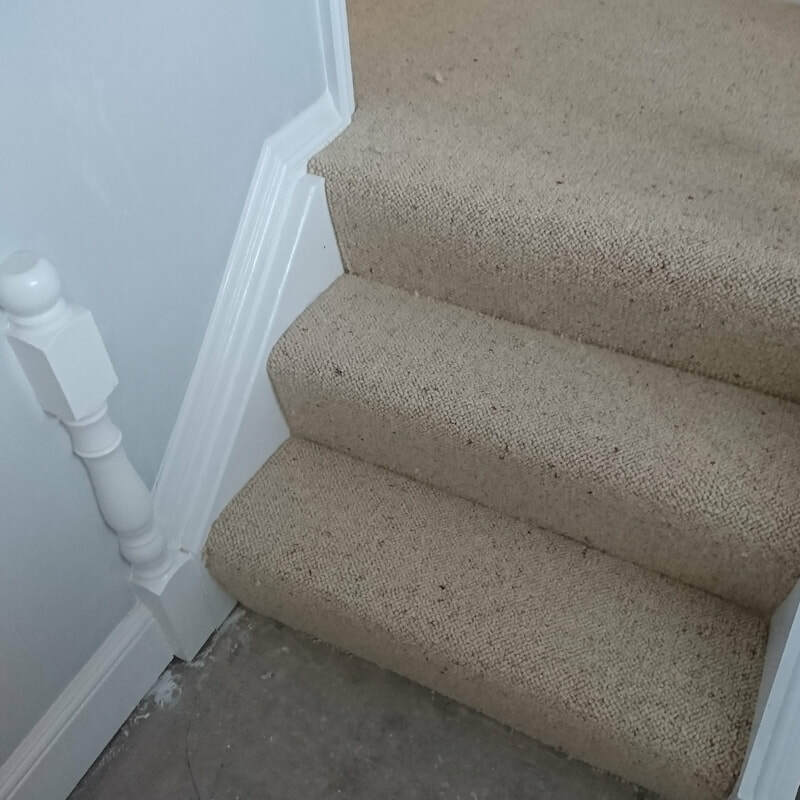 Stair Carpet shop - FitFlooring, Floor fitting service based in birmingham. 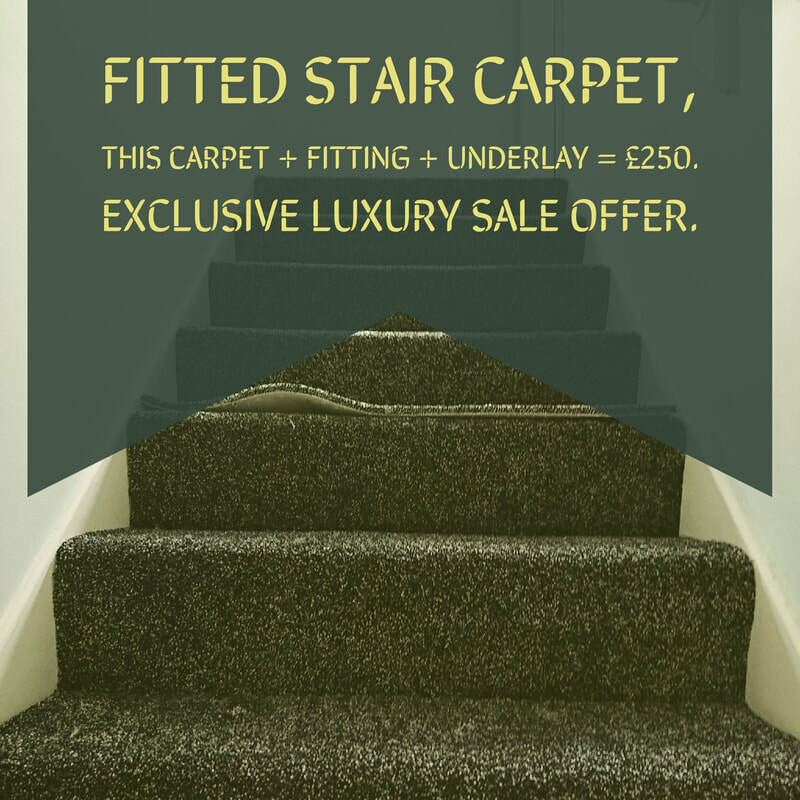 Book online for fitted flooring services. 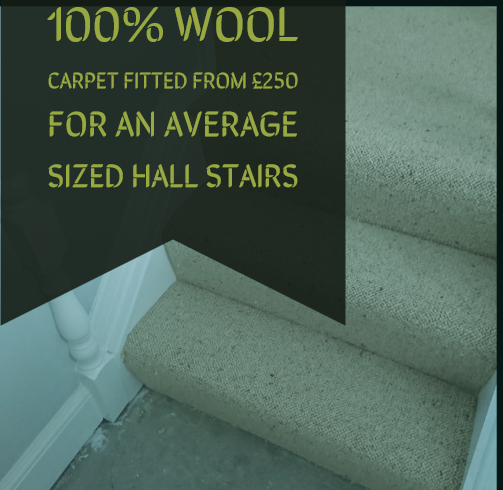 All images shown are stairs that have been installed by fitflooring, Each image will have an option to buy online fitted stair carpet.